The restaurant is the proud owner of several Hungarian and international awards, like theBest of Budapest Award, a Michelin Guide recommendation and the Hungarian Heritage Award among many others. In 2014 the restaurant was also added to the collection of “Hungarikums”, the most unique and special Hungarian products and values. 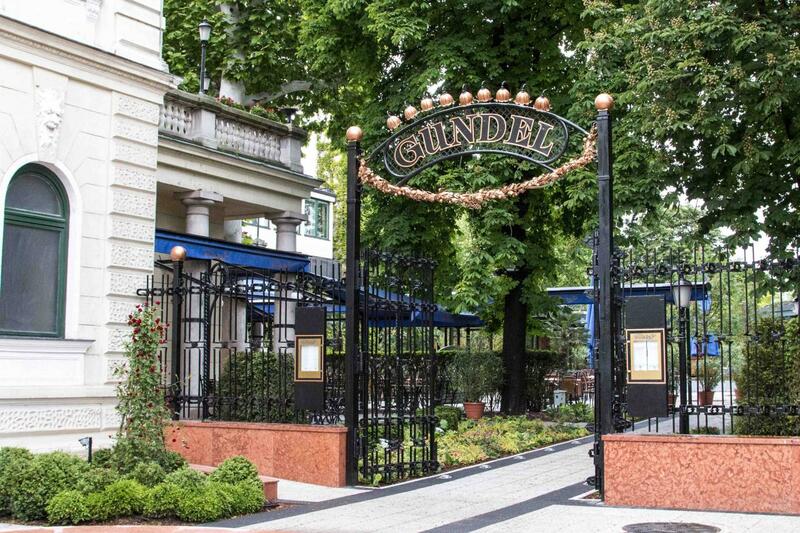 At the stunning setting of Gundel, you can savour a special 3 course gourmet dinner with 3 complementary beverages. This esteemed Hungarian restaurant is famous for the special care they invest into selecting the best available ingredients for their dishes, prepared by some of the most talented master chefs of the country. Enjoy the exclusive menu, compiled carefully for this program from the best and most popular house specialities and discover the delicious side of Budapest! until closing time. However, you have to arrive before 6 PM.